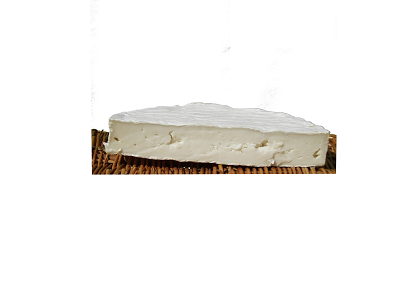 A soft and creamy goats brie. Well worth a taste, clean and smooth goats cheese. Made with pasteurised goats milk and suitable for Vegetarians. With its intense flavor, this cheese is appropriate for shredding and grating. 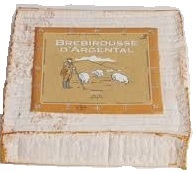 It is aged for 18 months.Totally different to the mild yellow gouda normally available. Made with unpasteurised cows milk. This Southern Dutch speciality mixes the pungent and aromatic flavours of cumin with a medium strength Gouda. Very popular in store.